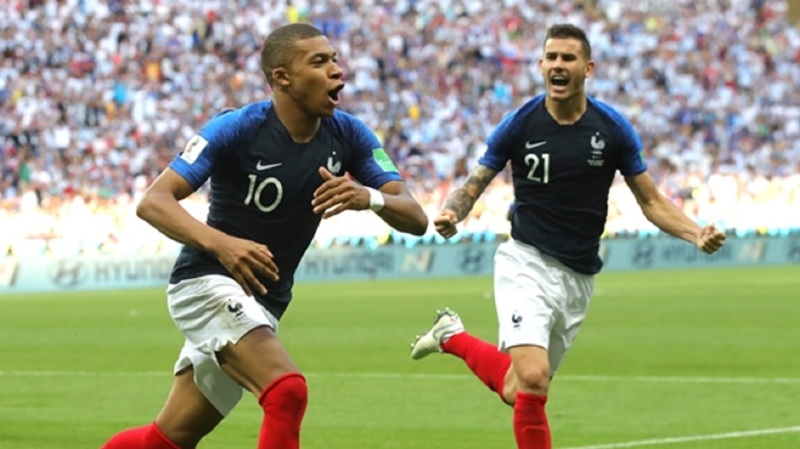 Kylian Mbappe (left) leads France celebrations against Argentina in their World Cup round of 16 match at the 2018 football World Cup at the Kazan Arena in Kazan, Russia, Saturday, June 30, 2018. Diego Laxalt is confident Uruguay are strong enough as a defensive unit to deal with France forward Kylian Mbappe in Friday's World Cup quarter-final. 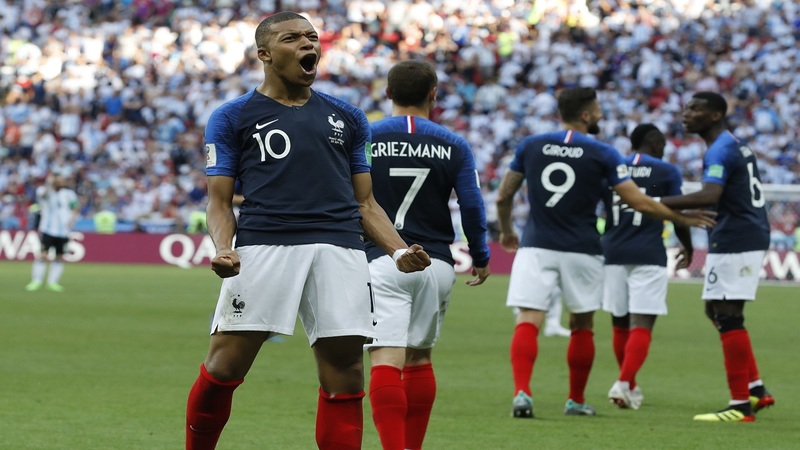 Mbappe scored twice in a standout display in the 4-3 win over Argentina in the last 16, helping Didier Deschamps' side reach the last eight for the third time in the past four World Cup finals. 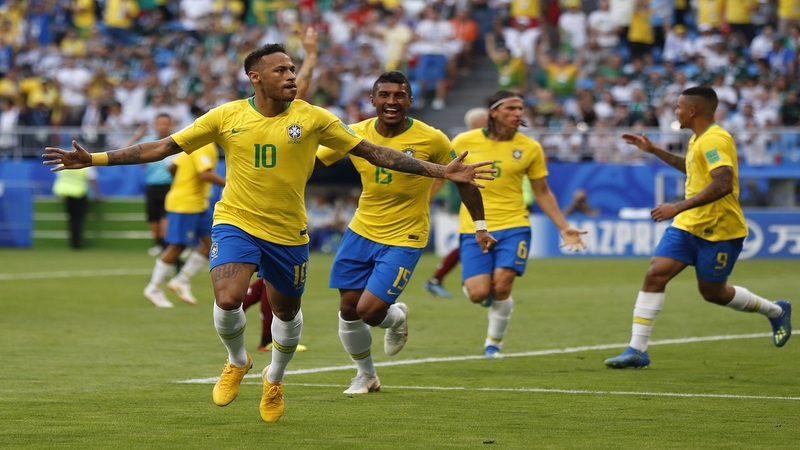 The 19-year-old's performance, coupled with France's general strength in depth in attack, makes them favourites to overcome Oscar Tabarez's team in Nizhny Novgorod, even though Uruguay have lost only one of the last eight meetings. With Edinson Cavani unlikely to be fully fit for the game, having suffered a muscle injury in the 2-1 win over Portugal, Uruguay's chances appear to be growing slimmer. "We'll have to do a perfect job defensively as their forwards are very good," he said. "We have to start from the defensive strength we showed against Portugal and also in the group stage, then we have to follow the guidance of El Maestro [Tabarez] for this match. "Obviously, we should give Mbappe the least space possible, so he cannot make the most of this speed. But I think that defending en masse, as we have been doing until now, will make it tough for them." The midfielder, who is banned for Friday's game, told a news conference: "I've known Edinson for quite a long time. I know him well enough to tell you that he's a very generous player who never gives up. I'm sure that he'll do everything in his power until the very last moment to be on the pitch. "Obviously, Uruguay are not the same without Cavani. We all know his qualities because he's a great striker. 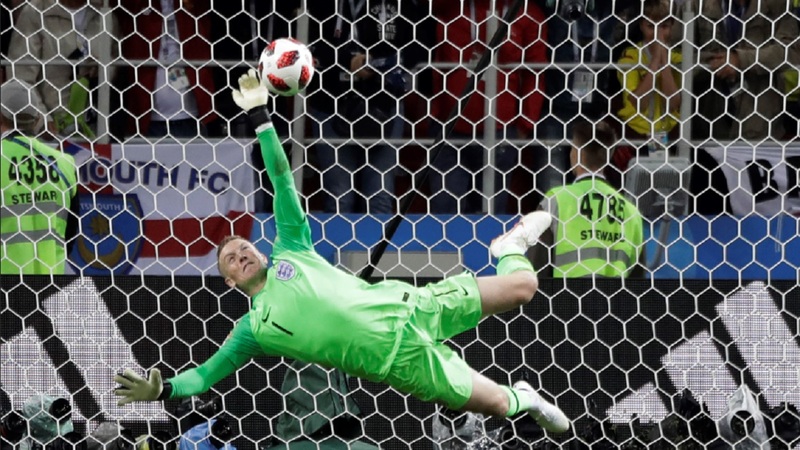 He showcased it well during this World Cup. But other players are able to replace him, that's for sure." Laxalt has been an unsung star of this World Cup, particularly against Portugal, when he made more tackles and interceptions (nine overall) than any other Uruguay player. He will be key to stopping Mbappe down France's right wing. It had to be, right? Mbappe was devastating against Argentina and looks like France's most lethal weapon at the moment. This Uruguay defence, marshalled by Diego Godin, will be a serious test of his powers. - This is Uruguay's first appearance in the quarter-final of the World Cup since 2010, when they beat Ghana 4-2 on penalties following a 1-1 draw. - France have progressed on four of the last five occasions they have reached the quarter-final stage, with the only exception being a 0-1 defeat against Germany in 2014. - France forward Kylian Mbappe has had five shots at the 2018 World Cup, with all five going on target and three of them ending up as goals. - Team-mate Antoine Griezmann has scored six goals in his last five appearances in the knockout stages of major tournaments (World Cup and European Championships). - Each of Uruguay's last three goals in the 2018 World Cup have been scored by Edinson Cavani.